2 Bedroom Flat For Sale in for £174,950. 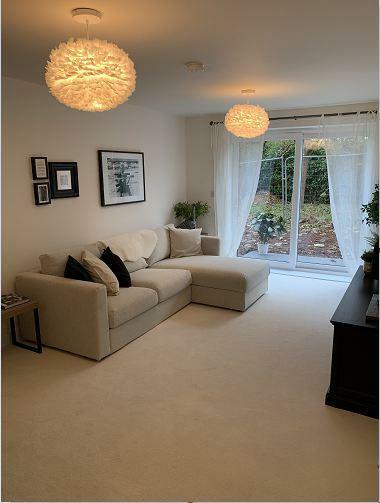 Plot 2 - 2 BED Ground Floor Apartment with PRIVATE GARDEN and allocated PARKING! Calling all First Time Buyers and Investors! The apartments include BOSCH integral appliances as standard including; oven, INDUCTION HOB, extraction hood & dishwasher, telephone entry system and gas central heating. The M5, A30 and A38 major road networks are also close by, and all apartments will have allocated parking. Ideal for first time buyers, investors and downsizers alike, an opportunity like this is rarely available. These great value apartments are selling fast, so for more information and to register your interest please give us a call TODAY!